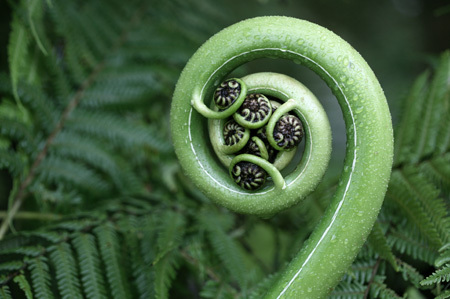 The Koru – the spiral, symbolic of the opening fern, and new beginnings in the Maori culture of New Zealand. New beginnings – an opportunity for transforming wounds of personal crisis (challenges) into your own personal healing. A practice – focused on science and the art of healing in a nurturing setting, and in an empathic, and supportive environment. The goal – greater ease in adapting and coping with life and its challenges. For all of us, there are times when reaching out for help is a necessary step in dealing with our struggles. Without it, deeply distressing experiences from the past may spill over into the present, and cause undue suffering and emotional pain. I applaud you in taking this step. When you find yourself at a crossroad, and find that life is not working; when you feel stuck, and your fear stops you from feeling free to live up to your full potential, I am here to empower you and help you transform your pain and actualize your own healing. As a Long Island Marriage and Family Therapist, with a practice in Merrick, New York, I provide both individual psychotherapy and marital and couples therapy. I use complementary modalities that embrace a mind/body approach to deep emotional healing. As a nurse, certified in holistic nursing and stress management, I believe in the importance of giving my clients viable resources to be used in session and on their own, so they feel safe, relaxed, and realize an increased sense of well-being.